Looking for a reliable roof company is very stressful. So quit your searching and give us a call. 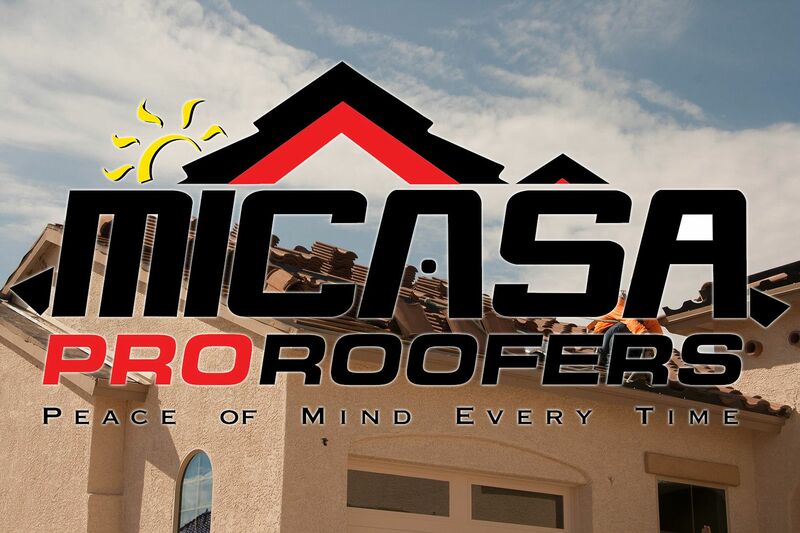 We will give you a free estimate and send our certified roofers to your door.